Have you struggled to put together a solid résumé when your work history is spotty or even nonexistent? Then this is the workshop for you! 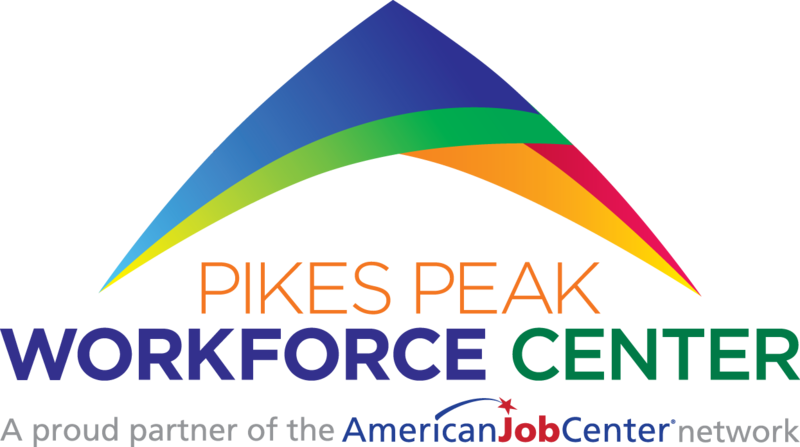 Join Pikes Peak Workforce Center at Ruth Holley Library so that you can get your résumé right and get the job! This FREE Workshop is for ages 16-24 only. Registration is required. Pikes Peak Workforce Center offers other awesome classes for ages 25 and up. Contact them directly to learn more: 719-667-3700. Do you need assistance with getting registered for this event? Call the library at: 719-389-8968.